Esmale’s top 10 favourite beefcakes! In our latest top 10 list at Esmale, we’re going to look at 10 of the hottest beefcakes. All of which we have created picture folders for, ready for some me-time, along with some Premium Masturbation Cream! Social media links added as well so you have enough material to have one too! 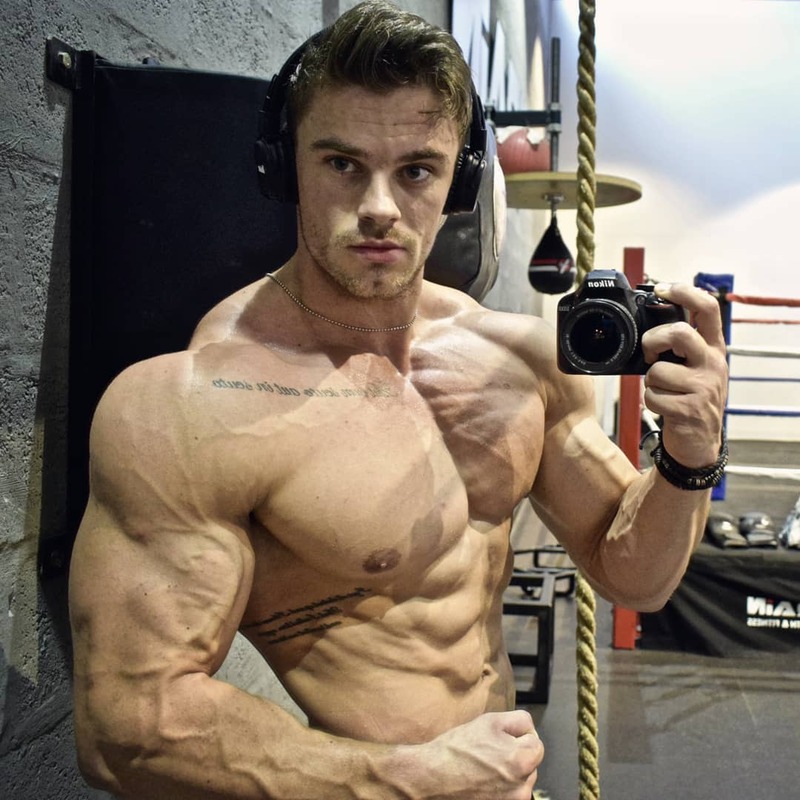 So who is your favourite muscled guy? Let us know! And let us know which future top 10’s you want to see!